Our current business landscape requires scalable procedures and new sources for generating qualified leads. By streamlining sales operations and easing the pressure on marketing teams relying upon paid channels, carefully crafted cold outreach campaigns can be the most cost effective customer acquisition channel in the known universe. 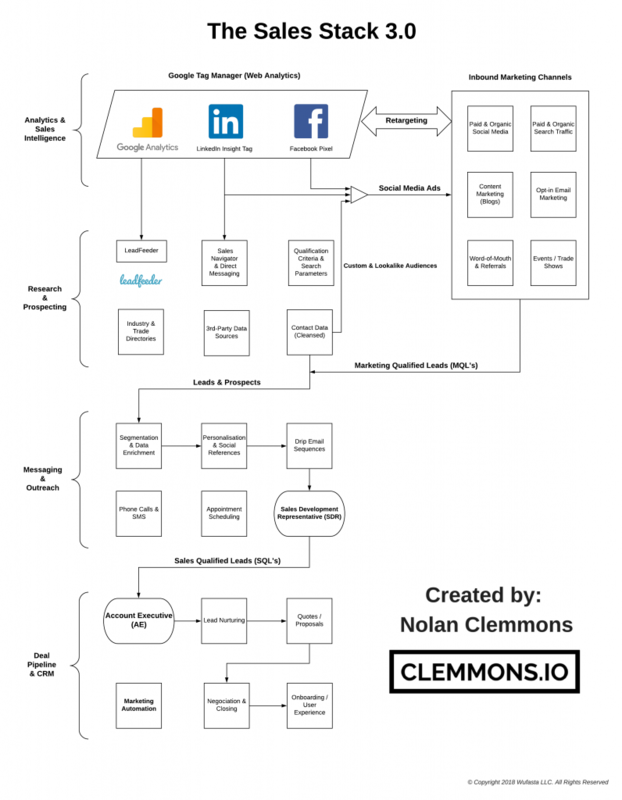 Besides B2B / SaaS lead generation, this framework can also be used for link building, PR, guest post submissions, etc. I like to think of cold outreach as marketing Taijutsu – no illusions or tricks (as with ninjutsu), but rather pure skill and raw technique. Creating a campaign is a methodical process, and the more effort you put into the details, the better results that you will have. Analytics – Who is visiting your site, which pages, where did they come from, etc. Facebook is still relevant for B2B Marketing, and will continue to be. LinkedIn’s tag can tell you which companies have visited your website. Prospecting lies right under analytics in the sales stack. Your goal should be to find a large quantity of high quality prospects. Do not compromise on quality for the sake of volume, however, as there are consequences to emailing invalid email address, for example. You must talk to right people at the right companies in the right industries. There are many websites, directories, and data sources where you can find and harvest prospects’ contact information. All you usually need is a URL, and the other tools can take it from there, in addition to already utilizing available search criteria. I recommend that you hire a virtual assistant (VA) to aid you in processes involving B2B prospecting, in addition to using automation tools. There are some aspects to campaigns, such as data polishing, that require human quality assurance checks. After you get the list of prospects, you then need to make sure that you have enough data on them so that we can properly sort them out into segments, as there is no one size fits all email template. 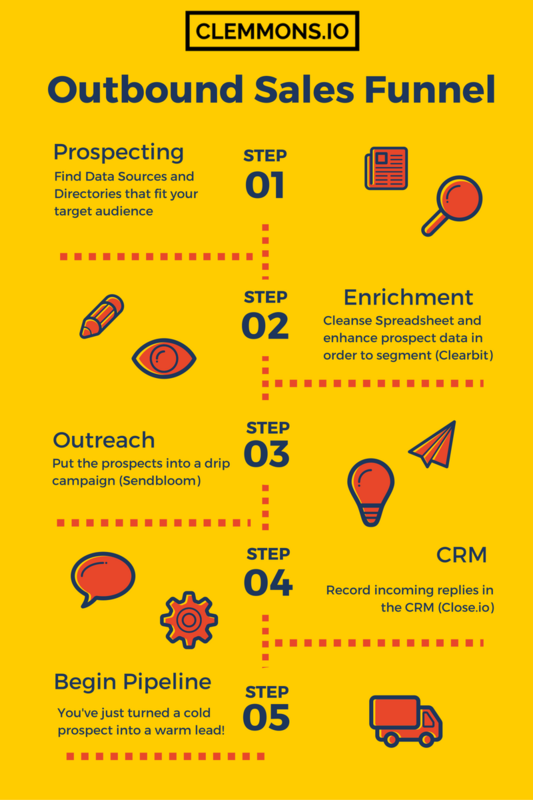 The spreadsheet must be cleansed and enhanced so that it can be ready for the CRM and future email campaigns. There is no one-size-fits-all message for your product or service, even if it it’s a matter of adjusting campaigns based on geographic location. Hexa (formerly ProLeads, and now acquired by Outbound Works) is the holy grail of social selling ( or ‘Account Based Prospect Development’). You can add prospects to a campaign directly from their LinkedIn profile and group them by accounts/organisations. It also includes a personalization and reference engined based on your network and shared connections. You can craft a template that will automatically include a short blurb explaining how you’re connected to the prospect – it will name drop a few names, and if the prospect knows those people, and if you (of course) know them, then you have the start of a warm conversation. LinkedIn can be a good resource for prospecting, especially if you are B2B. There are plenty of gmail plugins that can pull data on a given email address next to the compose window that can tell you certain information, which can be quite useful for personalisation. This where you will start to see results and measure performance.  As I said above, a well-crafted cold email campaign can be invaluable to your firm’s growth, and the above was to help ensure that you make a great first impression, because it is quite difficult to regain credibility once you’ve eroded goodwill with a stranger. There are multiple tools that you can use to send email messages directly to prospects. And no, you can not just use mailchimp or some other generic email service provider! Most drip email tools use Google Mail’s (G Suite; formerly Google Apps) API to make it seem as though the emails are coming directly from your inbox – not a 3rd party email service provider like Mailchimp. Technically, they are not bulk email, as they are each sent on a one-to-one basis. They use mail merge to insert fields like “FIRST_NAME” into the actual email templates. The tools also include automated follow-ups, as well as the ability to remove those that respond out of the campaign so that they don’t keep getting your emails. SalesHandy allows for mail merge with Outlook (Office 365 & Exchange Server). Be careful to ensure that you remain within the laws of your jurisdiction when sending out campaigns. Check the legal restrictions and abide by the regulations, such as the CAN-SPAM act. Sending the emails is one thing, but writing the sales email templates is another matter entirely. Copywriting is a never-ending art, but since we’ll be armed with highly detailed prospect data, there are many template combinations that we can use, especially with ProLeads, to add a bit of personalisation to our message. The goal should be to make the message seemed handwritten. The process is akin to sculpting, where you are removing (not adding) information that it is not vital to obtaining a response. One benefit of cold email outreach is that sometimes the only reason a recipient has replied to your email is if they are genuinely interested (besides being polite), or if they indicate disinterest, which is still a win from the SDR’s standpoint. That does not mean that you should be reckless in how you approach strategic accounts, however. Working your network for introductions can help you move up (or down) to the decision-maker’s level, and even lend some credibility, depending on the relationship. You must now keep track of where each lead stands – yes or no – and all interactions and communications in between. ‘CRM’ is an acronym that stands for customer relationship management. It’s been around ever since the earlier days of the first business computers (IBM). Teams that are starting off might use a spreadsheet or whiteboard to keep track of customers and clients, however, they run the risk of becoming disorganized and overwhelmed (especially once they start to gain traction). Most CRM’s on the market are essentially advanced database viewers or spreadsheets. Salesforce is the most popular CRM, but it has a steep learning curve that is usually best suited for enterprise teams. 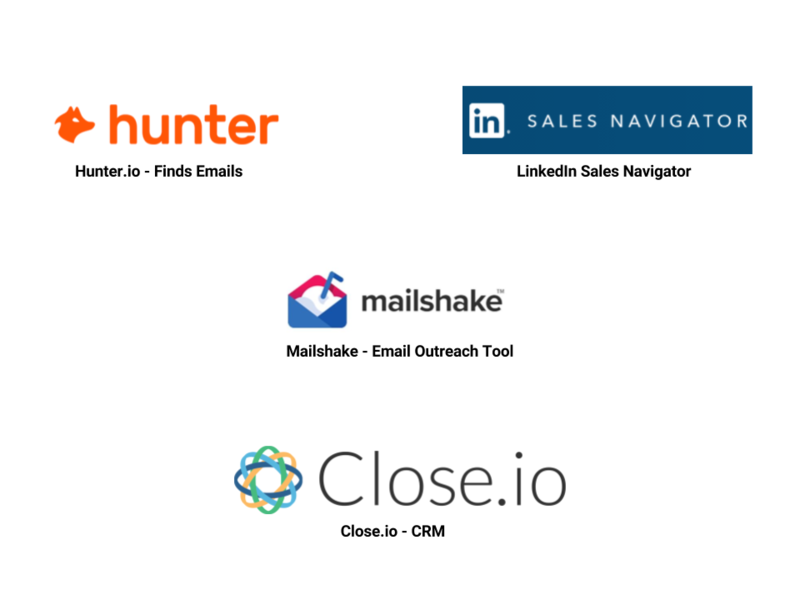 Most tools in the sales ecosystem will be able to integrate with Salesforce because of that – and they are usually quite necessary, as features as simple as logging an email or call within Salesforce require multiple clicks (whereas some of the below do this automatically). This ecosystem (AppExchange), however, allows for the development of advanced plug-ins that may have not survived as standalone products. Close.io is my favorite sales CRM to manage inside sales. It has native Windows & Mac desktop apps available in addition to its web interface. Close.io is highly customizable, and includes a custom VOIP Phone Number. Calls & emails can be logged automatically. 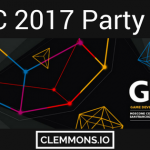 It integrates with Clearbit and other tools, and even has it’s own drip email functionality. Hubspot has a free CRM, but it’s also a bit clunky. Base CRM has a good mobile interface. Here’s what my stack looks like. Pay attention to the layers.Note that there are two main paths: one for prospecting individuals through LinkedIn, and one for targeting qualified accounts. This above images is a stack of tools for Enterprise sales. This is an alternative to the enterprise sales stack. The total cost and process time required is reduced. This is the end of the lead generation funnel, and the beginning of the sales process. Depending on what your product is, how long your sales cycle is, and in what way your organisation or company operates, this could take a few days to months before a deal is closed. Remember, the goal of outbound sales development is to merely elicit a response or action from the prospect, who will become a warm lead – not to close a deal on the first meeting. There will likely be some qualification screening to still be done before the deal is handed off to an account executive, although if you targeted the right people, that might already be taken care of. This is less about technology and more about process management, or how your sales team handles their time. SaaS sales development and growth hacking have one thing in common: you’re leveraging technology and systems to achieve business objectives and marketing results at a fraction of the traditional cost. You are commanding a robot army to automate manual tasks at scale, so that your human energy can be put into building relationships. 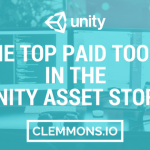 There are some more tools within each layer of the stack – it’ll be quite a chore to map out each and every tool in the ecosystem and create a comprehensive chart (perhaps a LUMAscape?). Also note that some platforms will include multiple layers within them, SalesLoft is a good example. Because of this, you may notice certain redundancies for certain features. You can figure this out on your own; it depends on your workflow. Good news is that Zapier can seamlessly connect many of the above layers. Reply.io’s blog has a catalog with over 450 tools. YourSales has a comprehensive list as well. 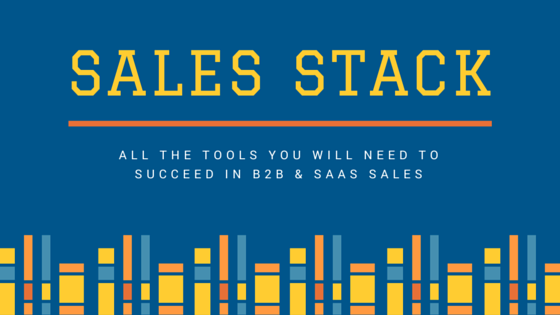 What does your team’s sales stack look like? Feel free to add some of your favorite tools or tips below. Thanks for reading! Looking for a “Stack” like the enterprise version you shared. I don’t see anything that can take the place of Pro Leads and Don’t have a way of funding 10k upfront to buy Pro Leads. As with many tools, there is usually a manual process to accomplish the tool’s intended purpose. In this case, you could hire virtual assistants to help you with that particular section, along with the rest of the stack. Great article!! Thanks for sharing!!! There is an exciting new tool intellymail.com that eliminates the need of manually sending bulk emails through an automated process thereby saving you time and money. The tool is endowed with many exciting features – personalizing your messages being one of them. It is greatly beneficial to anyone seeking quick email marketing service!! Good list, now with A.I. emerging you can add start adding companies like SalesRep.ai that helps speed up the process for sales reps as well as puts there follow-up process on personalized autopilot. 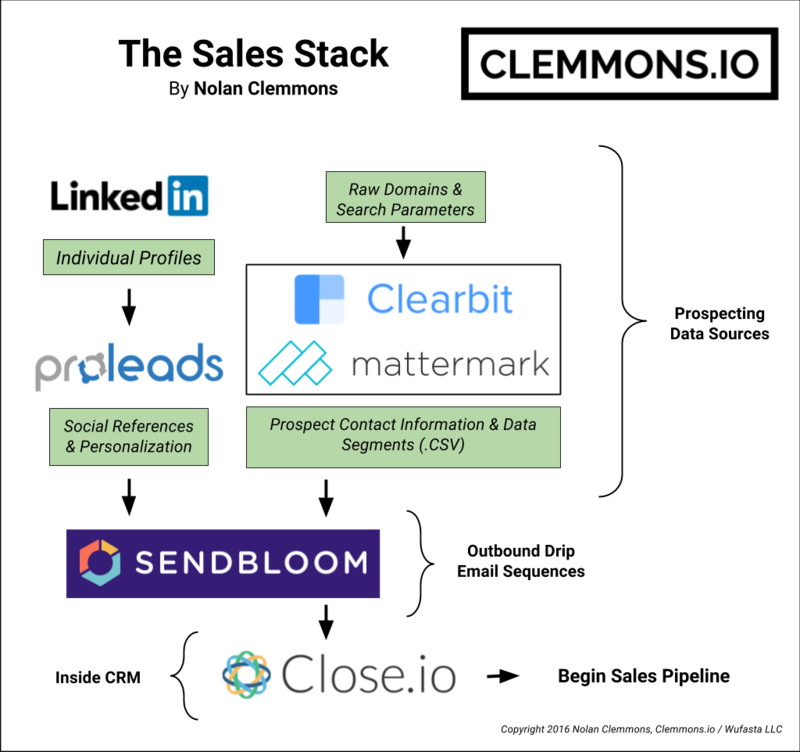 FantasTic list of tools how does AI play into your sales stack with tools like Voltaire.ai and others? Hey Nolan, quite a comprehensive list. I would love for you to check out Paperflite, a sales enablement tool that I think would be a good addition to the categories you’ve mentioned. Paperflite helps team organise and distribute marketing collaterals, and tracking its engagement with prospects to guide sales reps on the next best follow up actions to take.